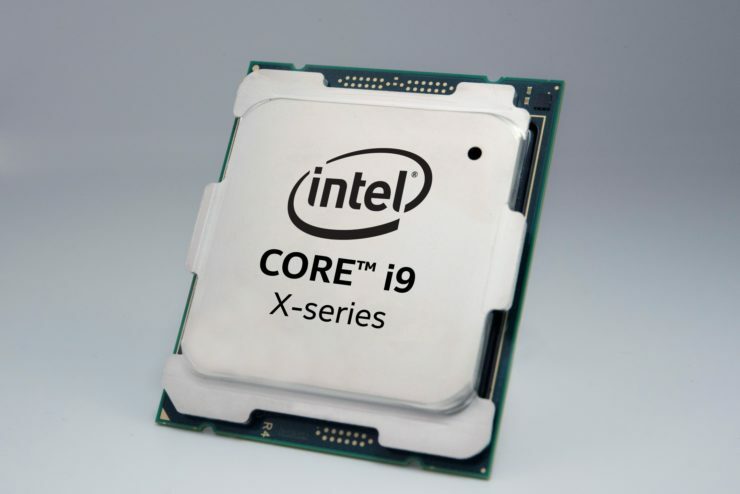 Leaked benchmark numbers on Intel's flagship Core-X series processor, in particular, the Core i9-9980XE have been seen on the Internet. 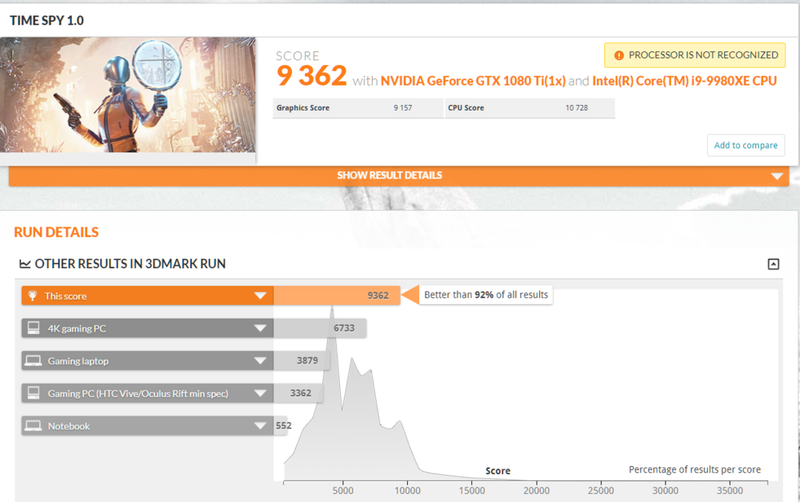 The actual performance benchmarks display is what seems to be a slight gain over the current gen Intel Core-X. The higher increases can be attributed to much higher clock speeds and improved thermal design thus leading to a more stable operation even under intense workloads. If you are trying to keep abreast to what's going on in hardware news as of late, then you should know that Intel recently made several announcements for their desktop processor lineup. What they revealed to the masses, the hardware pundits was the 9th Generation Core-S and Core-X CPU's. The Intel Core-S series chips are now readily available for consumer purchase, but the Core-X processor has yet to be launched. Via Tum APISAK, the leaked benchmark shows the Intel Core i9-9980XE processor scores 10,728 points in the CPU test on 3DMark Timespy. The actual clock speed mentioned in the benchmark are 3.0GHz for the base clock and 4.517GHz for the boost clock. The real stock boost clock measures at 4.5GHz, which technically should run slightly ahead of the Core i9-798XE. What this leak tells me is that processor even while overclocked at 4.5GHz have a much improved thermal design over its predecessor and much higher clock speed. The Intel Core i9-9980XE processor will feature a total of 18 cores and 36-threads, similar to the Core i9-7980, but a much higher clock speed and power tuning. The Core i9-9980XE will also feature a base clock of 3.0GHz, a boost clock of 4.5GHz and 165W TDP; it will retail for $1979 in the US.